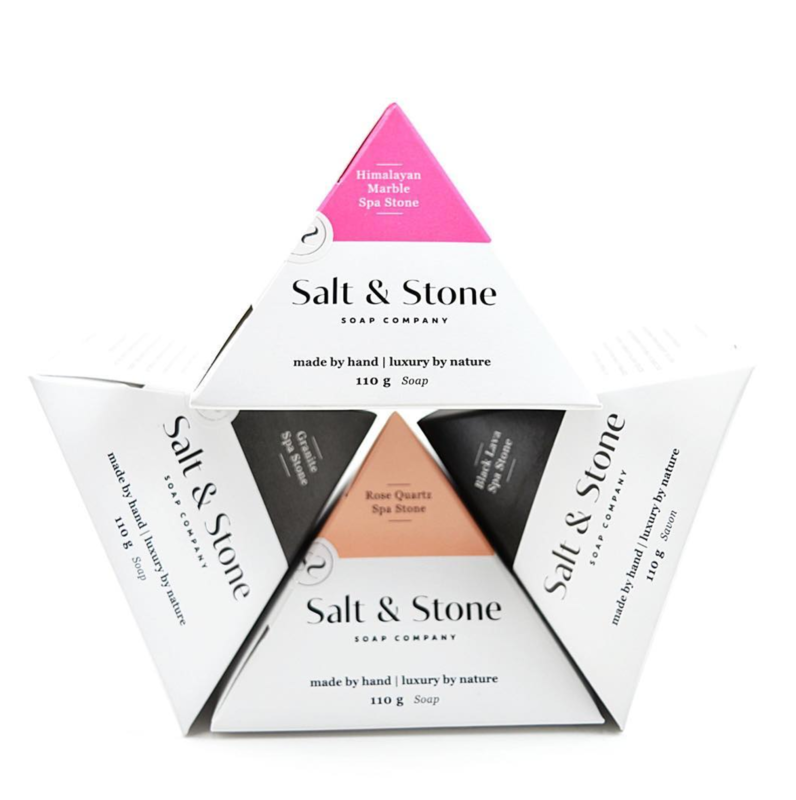 Salt & Stone is a company that makes beautiful and unique handmade soaps in BC. 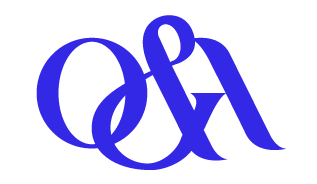 They needed and Identity to highlight their clean and elegant product and packaging that would work with the soap’s unique shape. 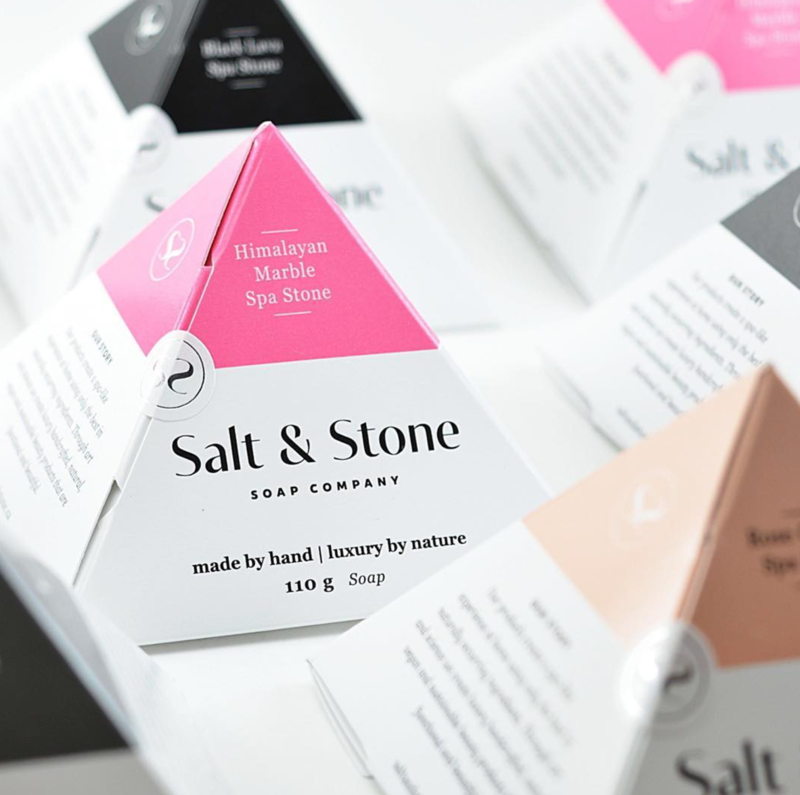 The Pyramid shape of these soaps presented a unique challenge in term of packaging design. For a totally custom peice we created a custom die, and we finished the packaging with a spot gloss and a silver foil sticker for a luxurious and sophisticated feel.